The final auction of May is here and what a way to end the month! 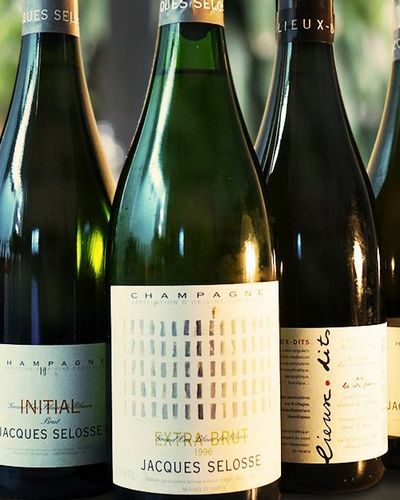 Nearly 10,000 bottles await you in this collection of mythic cuvées, mature wines and rare pearls. With every catalogue comes plenty of new surprises at iDealwine. From Bordeaux you’ll find all the finest signatures, available in one single lot if you wish! 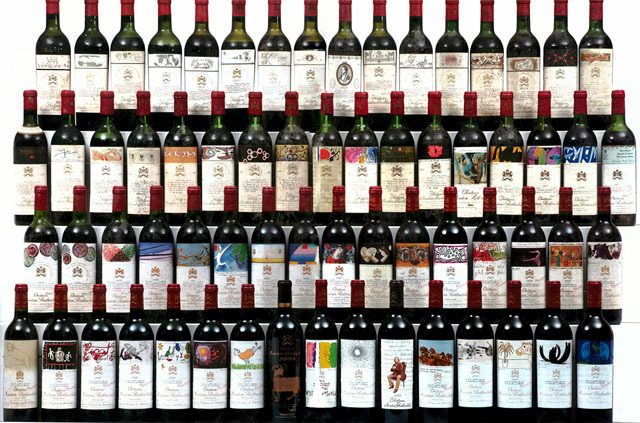 There are several assortments of Bordeaux grands crus (Petrus, Château Haut-Brion, Château La Mission Haut-Brion, Château Cheval Blanc, Château Margaux, Château Lafite Rothschild, Château d’Yquem et Château Latour) united in one ‘Collection Case’ in the 2007, 2008 and 2009 vintages. Lovers of Château Margaux will be interested in the two magnificent cases available from this prestigious domain in the 1988 vintage, (ideal for anyone wishing to celebrate an important milestone in 2018) and the 1989 vintage. With nearly 200 lots of Sauternes awaiting you, those with a sweet tooth won’t be disappointed. Château Coutet, Climens and Rayne-Vigneau are all here in ready to drink vintages, as well as a stunning magnum of Château d’Yquem (2001). Other mature Bordeaux include a Lynch-Bages 2002, Montrose 2003 and an impressive selection from the landmark 2005 vintage (Château Haut-Bailly, Château Léoville Poyferré, Château Smith Haut Lafitte, Domaine de Chevalier, Château Lascombes). Those of you looking for older vintages will enjoy the Phelan-Segur 1982, the Haut-Marbuzet 1982 and the Sociando-Mallet 1996. The finest Burgundy appellations are well accounted for too. The Musigny 2008 from Jacques Prieur is a highlight, as is the impressive run of Chambertin from top producers (Domaine Rousseau in the beautiful 2015 vintage, Domaine Jacques Prieur, Domaine Trapet, Domaine Faiveley) and the many Gevrey-Chambertin available too (Armand Rousseau, Claude Dugat, Joseph Drouhin). There are also many large format bottles going under the hammer (a rarity from this region), including a double magnum of Echézeaux from Jacques Prieur and a magnum of Clos-de-la-Roche from Domaine Ponsot. In terms of white, there is a stunning selection of Chablis from the most sought-after climats. 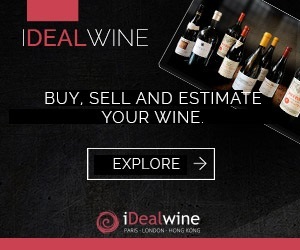 You’ll find offerings from reputable domains such as Fèvre, Dauvissat and Raveneau. Make the most of this auction and get your hands on a Corton-Charlemagne from Domaine Bonneau du Martray. Soon the mythic Domaine de la Romanée-Conti will be producing wine from a few rows of this great parcel thanks to a deal struck last week. The Rhône offers up some rare bottles: the celebrated single vineyard cuvées from Guigal in the 2007, 2008 and 2009 vintage are here, as well as some illustrious Châteauneuf-du-Pape from Rayas and Bonneau. The Loire whites are worthy of your attention, particularly the rare Vouvray 2015 Cuvée Goutte d’Or from Philippe Foreau, the collection of Saumur-Champigny from Clos Rougeard and the Pouilly-Fumé Cuvée Silex from Dagueneau, ranging from the 2008 to the 2013 vintage. We highly recommend the Cuvée Pur-Sang 2015 from Dagueneau also. 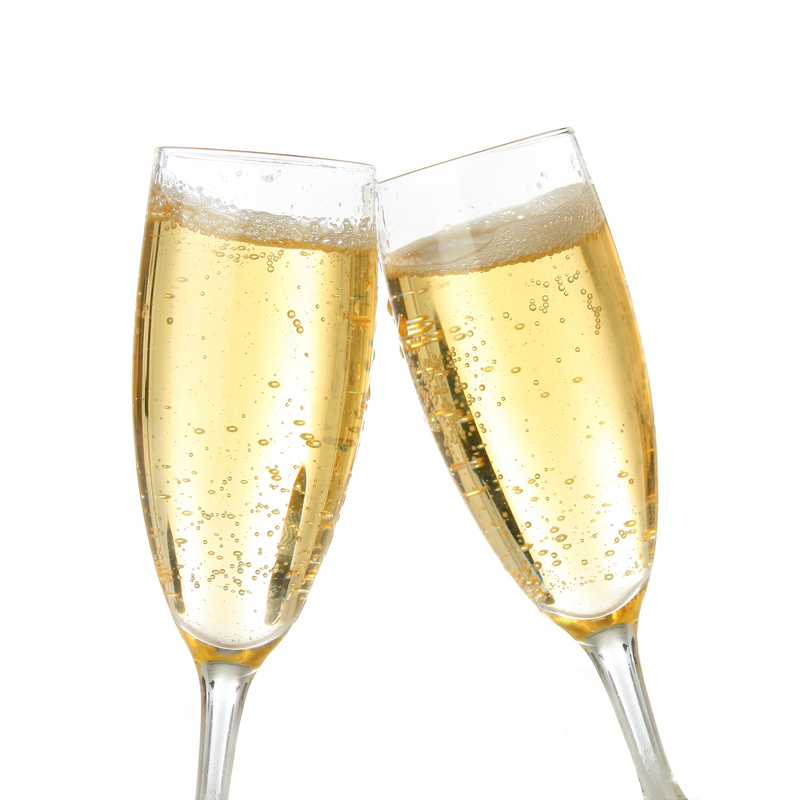 Don’t miss the delights hailing from Champagne. With over 200 bottles from the finest Champagne houses you are spoiled for choice (Dom Pérignon, Cristal Roederer, Krug, Ruinart, Veuve Clicquot, Bollinger). This catalogue also boasts a fairly complete range from Maison Selosse, including a rare Extra Brut Grand Cru Avize Les Chantereines 1996, a Brut Initial 2005 and a Côte Faron Grand Cru Blanc de Noirs. Don’ miss the offerings from Egly-Ouriet either. Cross the border and peruse the marvels from the Ribera del Duero (Pingus 2008) and Tuscany (Sassicaia 2010 in magnum, Gaja, Voerzio and Sandrone). Don’t forget to eplore the selection of Armagnac, Cognac, Rum and Whisky too, not to mention the Rivesaltes and Banyuls. You have until 30th and 31st May, happy bidding!